A Six-Week Evening Course on Nordic Cinema – March 6th to April 10th. Tickets cost €80/€75 conc. incl tea/coffee. Film tickets are not sold individually. Nordic crime, Vikings, minimalist style, and hygge – influences from the Nordic countries can be seen across culture and lifestyle choices. In cinema, while the shadows of Bergman and Dreyer may be long, filmmakers from the region have developed their own distinctive styles. 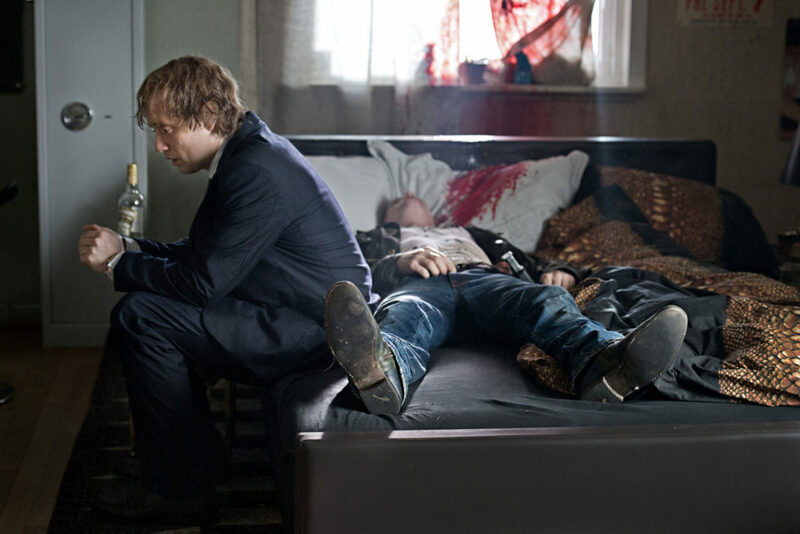 Throughout the Nordic countries, TV and cinema is yielding diverse work, often dark-tinged, absurd or snow-bound but with strong, multifaceted characters delivering complex and questioning narratives. This short course will look at samples of cinema from the region. Intense psychological drama about two women (Liv Ullman and Bibi Andersson) who are stranded on an island together; one a nurse, the other a recovering actress who is without speech. 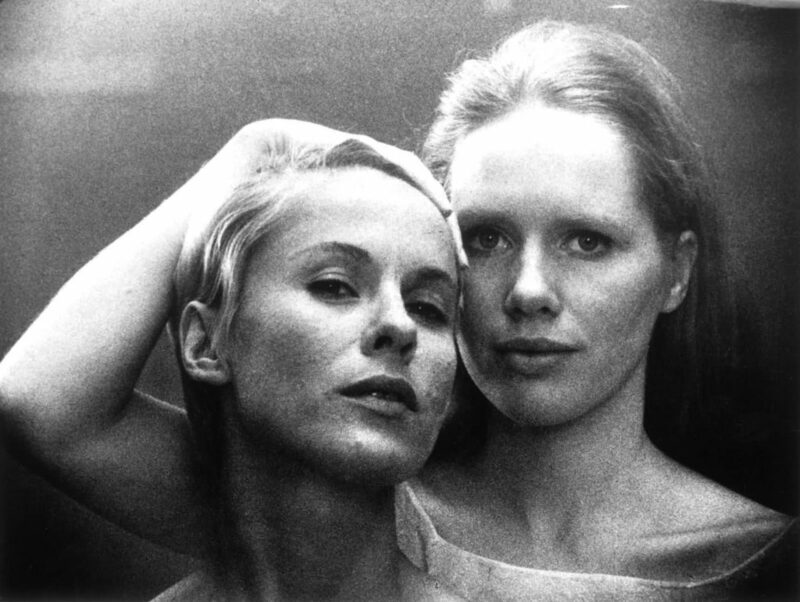 As the two women interact, Sven Nykvist’s brilliant photography captures their dynamic. This is multi-layered, provocative filmmaking from the Swedish master. Dr Barry Monahan of UCC will introduce the film and talk about Bergman’s enduring legacy. Swedish director Lukas Moodysson followed up his teen love story Show Me Love with this depiction of the communal homes of 1970’s Sweden, a sharp, funny look at the socialist ideals behind the shared living projects. Molly O’Cathain is a Swedish-Irish set and costume designer who will discuss the distinct aesthetic and Swedish mores of this film and how its rich and textured styling contrasts with portraits of Ireland from the period. 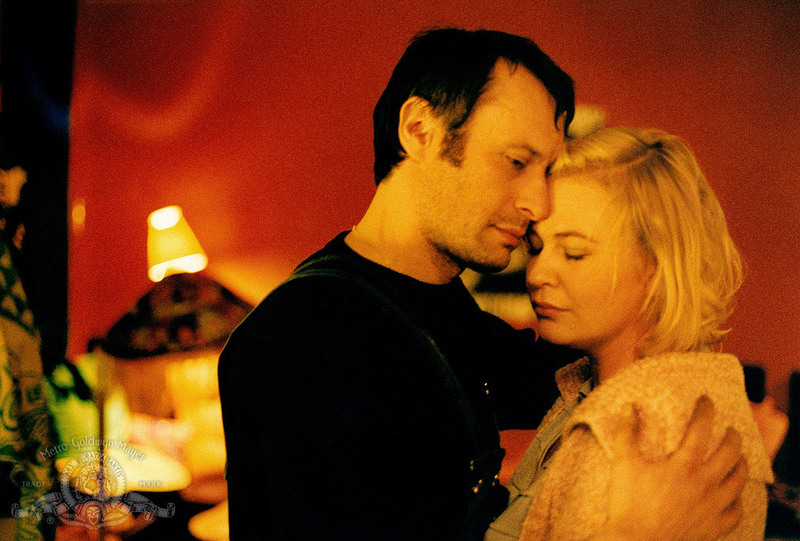 A signatory to the Dogme 95 Manifesto, Thomas Vinterberg uses its conventions for this Shakespearean family saga. Set in a grand country hotel, Christian returns from abroad for his father’s 60th birthday celebrations and must decide whether to follow hypocritical convention or challenge the patriarchal host’s unforgivable sins. Story consultant and lecturer Rachel O’Flanagan will discuss the legacy of Dogme 95 through this film and the work of Lars von Trier, Vinterberg and others. Few filmmakers have combined stories of destitution and crisis with one liners and absurd sight gags as consistently as the Finn Aki Kaurismäki who has remained interested in depicting the better side of human nature. In this film, the amnesiac hero tries to rebuild his life from scratch. Dr Seán Crosson (Huston School of Film and Digital Media, NUI Galway) will talk about Kaurismäki’s films, their distinctive aesthetic, and his status as one of the Nordic region’s most accomplished filmmakers. Writer-director Joachim Trier has carved out a reputation as an independent filmmaker with a singular vision. This fantasy drama, which he describes as body horror combined with love story, centres on a young woman who discovers she has supernatural powers beyond her control. Scandinavian film specialist Dr Claire Thomson from UCL will discuss this film and also offer an overview of Nordic cinema and Trier’s place within the genre. Combine Nordic Noir with an Irish crime writer’s sensibility and you get a taste of this evening’s talk, delivered by the thriller writer Declan Burke. Declan will offer his view on Nordic Noir, as exemplified in this taut drama, adapted from Jo Nesbø’s bestseller. He’ll talk about the success of Irish crime fiction, its noir influences and how the addition of humour, as in this film with its ultra-black moments, can make for equally gripping but sometimes more palatable fare.